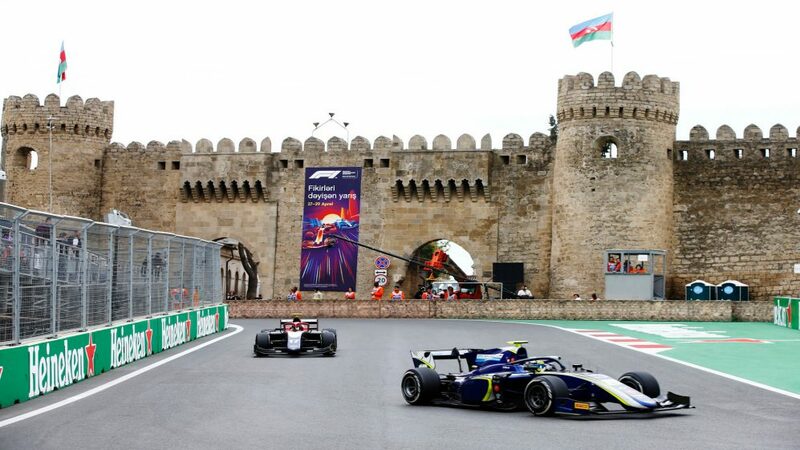 Newly installed with Red Bull junior team Toro Rosso, Honda began this year with dreams of closing the gap to Mercedes, Ferrari and Renault both in terms of reliability and performance. 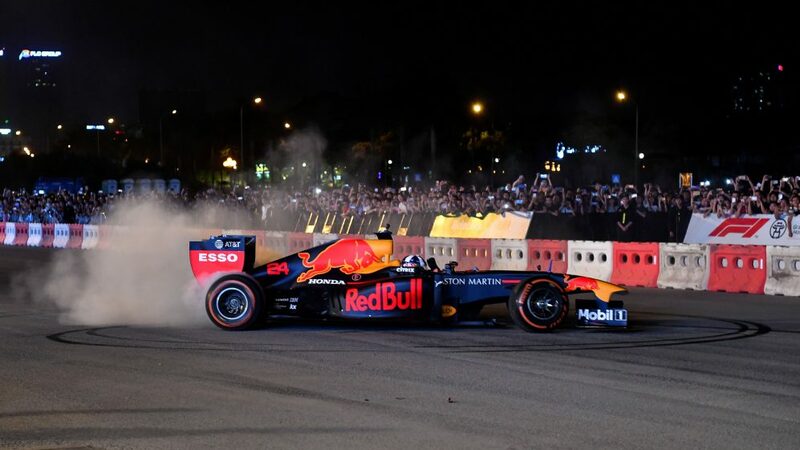 The initial signs were good – Pierre Gasly finished a sensational fourth in Bahrain to give the Japanese manufacturer their best result since returning to F1 in 2015. 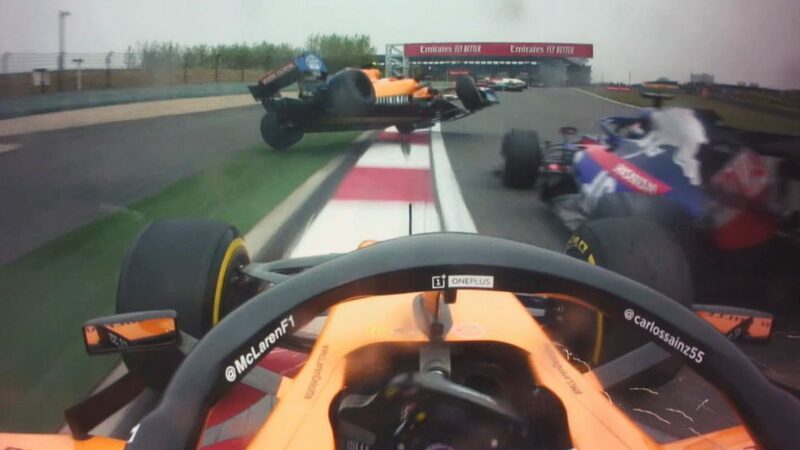 It was clear that Honda were enjoying F1 again. You could see it in their faces. The tension that had drained them during three years with McLaren had disappeared. Reliability was still a concern, though – the MGU-H once again giving Honda a headache. But they found a solution quickly and overall, it was better than the year before. All eyes were on their first in-season update. That was promptly delivered on time in Canada and delivered gains in both reliability and performance. 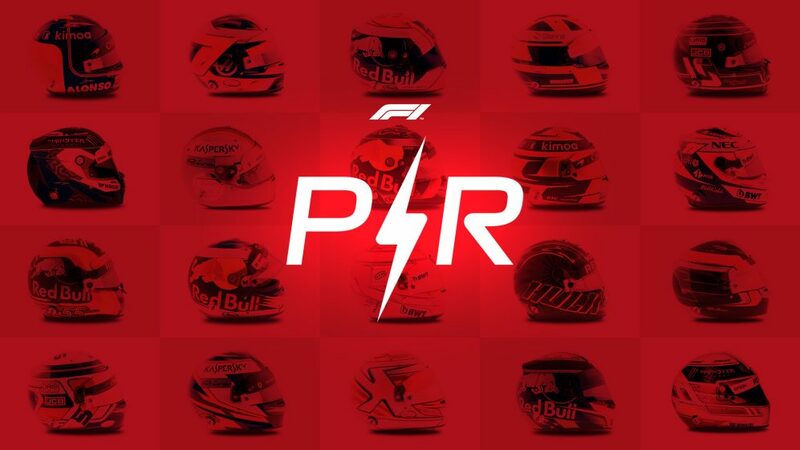 Days later, it was confirmed that Red Bull would run Honda power from 2019, alongside junior team Toro Rosso. It was a big call. But Red Bull had grown tired of Renault’s failures and performance deficit. The second Honda update of the season was introduced in Russia, but qualified and raced for the first time next time out in front of their home crowd at Suzuka. It was there that Toro Rosso got both cars into Q3, prompting Renault rival Carlos Sainz to describe their one-lap pace as “worrying”. 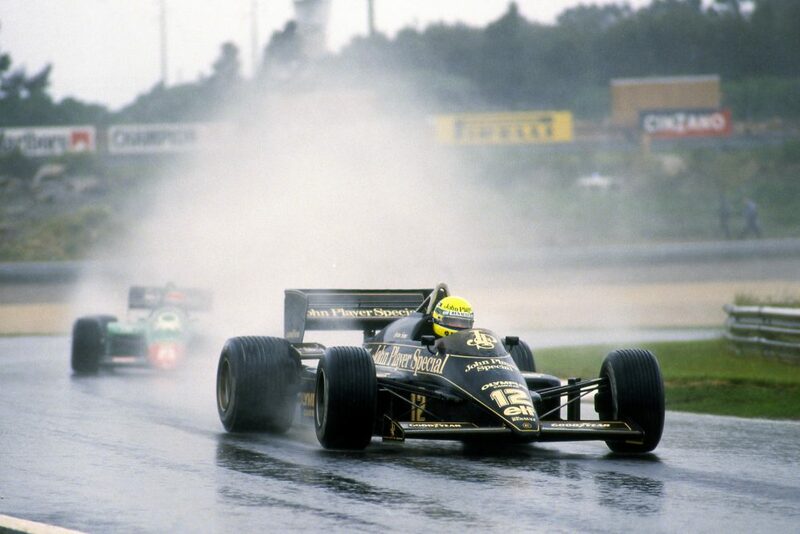 Insiders suggest it was a big improvement in terms of overall power, possibly their biggest since returning to F1. There remains work to do – but the overwhelming feeling is that Honda are now on par, if not ahead of Renault. Penalties have racked up over the course of the year, but most of them have been for tactical reasons. 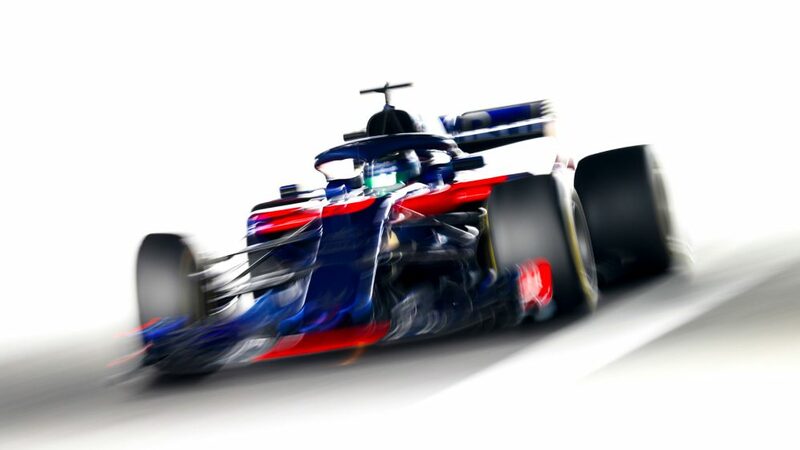 “It was surprise at how good they were at the start of the year, given everything that we had seen in the press,” says Toro Rosso chief race engineer Jonathan Eddolls. “Through the year there have been two really big updates, the Spec 2 for Canada and then the Spec 3 fairly recently. The Spec 3 in particular saw a really big improvement in power, especially in qualifying, and that has really helped in some of the races. 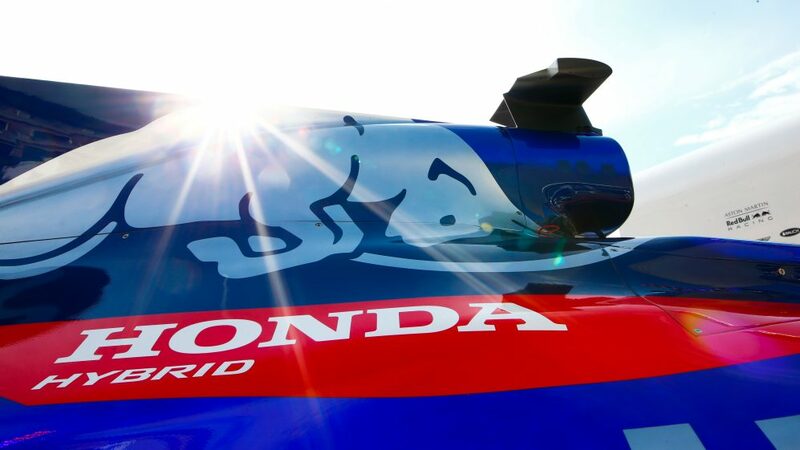 Toro Rosso chief Franz Tost reckons Honda “have exceeded expectations” with regards to reliability “because we thought we would have many more problems but we haven’t had any major issues, and also regarding the performance, with the new specification we are not far away from the top teams”. 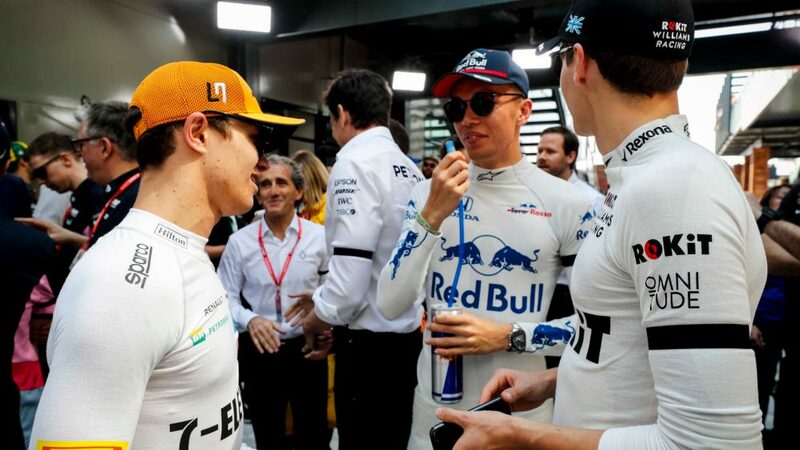 Since the summer break, Red Bull and Honda have been meeting regularly to discuss next year’s car and engine package, with the final paperwork and contracts on the deal signed and sealed during a meeting at Suzuka during the Japanese Grand Prix weekend. So far, the two sides appear to be getting on well and it helps that Red Bull Motorsport Advisor Helmut Marko and Honda motorsport boss Masashi Yamamoto, the duo who brokered the deal, know each other well and have a good working relationship. Honda’s new management structure, introduced ahead of the season, has been a success so far, too. Yusuke Hasegawa left his role as head of the F1 project, with that position split into two. Toyoharu Tanabe stepped in to look after racing and testing operations at the circuit while Yasuaski Asaki focused on development back at base. There has been smooth communication between engineers and Tanabe, and Tanabe and the factory. 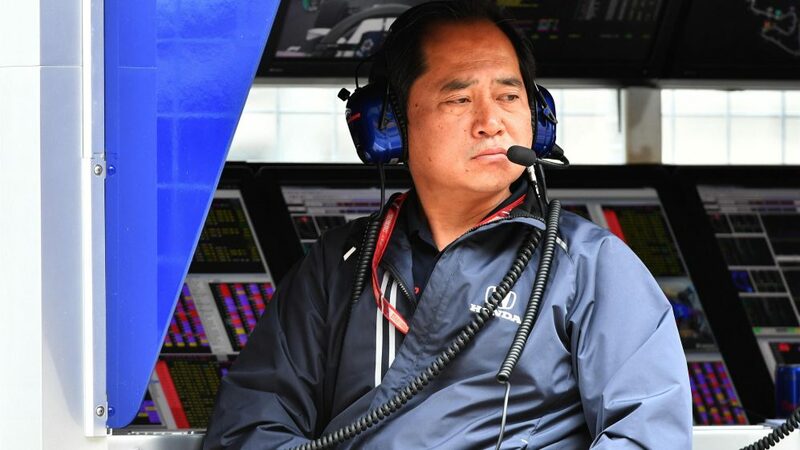 From next year, Yamamoto told Formula1.com that two new roles will be created – one to look after trackside activities at Toro Rosso, the other doing the same role for Red Bull – and both will report into Tanabe. “Communication between them will be key,” added Yamamoto. Back at the factory, Honda have made gains regarding correlation, an area they have struggled with in the past. 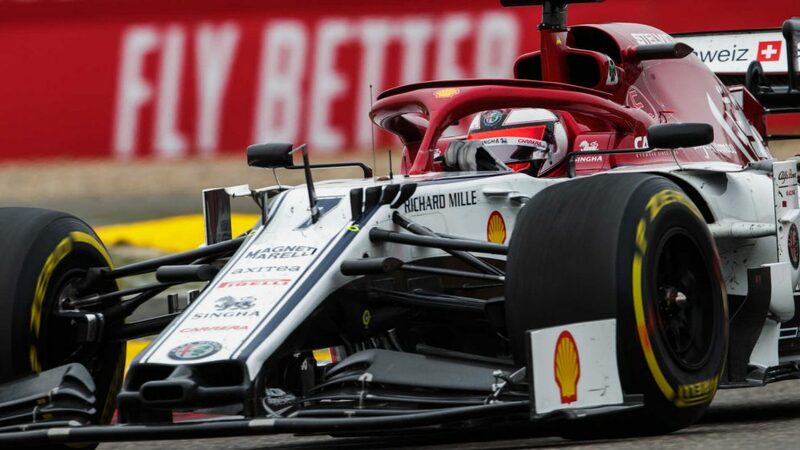 “We confirmed that the performance at the track is very similar to the gain on the dyno,” Tanabe told Formula1.com. 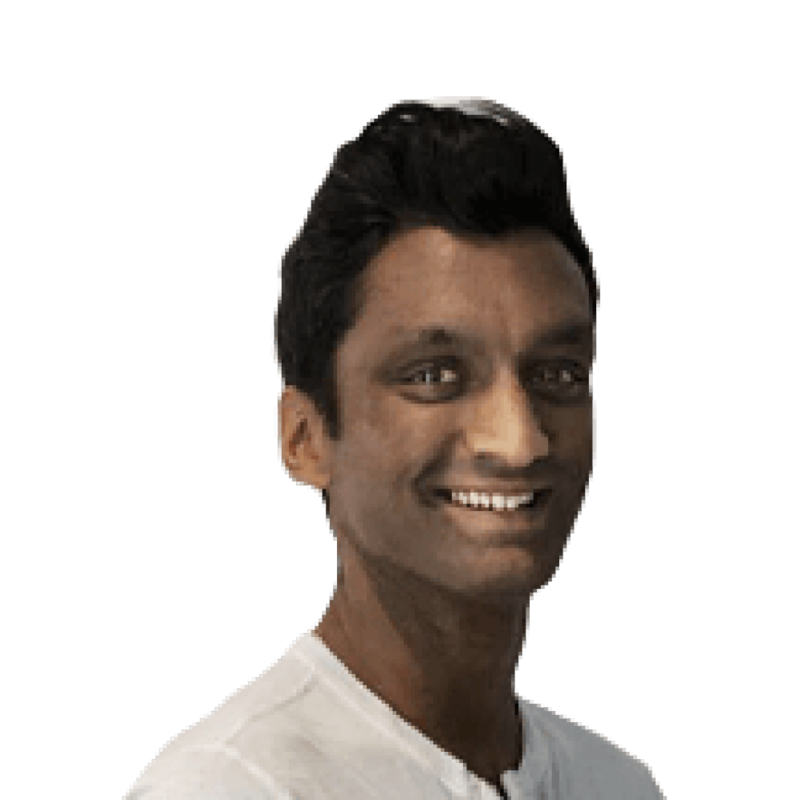 Meanwhile, they have taken a big step in making public a collaboration with IHI – a company that specialises in rotating machinery technology in the shipbuilding and steam turbine business – that will be enhanced from next year. IHI will develop and supply parts relating to the turbocharger in Honda’s F1 engine with the aim of “accelerating engine development”. Honda chief officer of brand and communication operations Katsuhide Moriyama expects “this partnership to produce a notable step up in performance”. 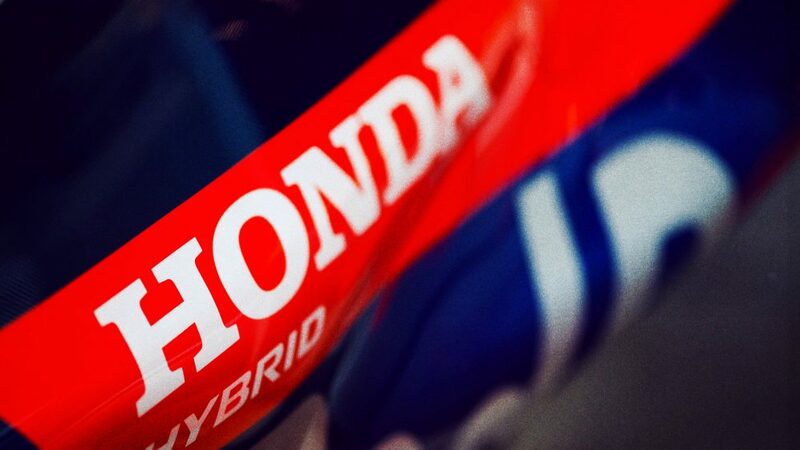 Honda and Red Bull will also have the benefit of a fuel and lubricant supplier focused purely on them. ExxonMobil started working with Red Bull at the start of last season, but with Renault using an alternative supplier in BP, dyno time was split and essentially everything took longer. That limited the impact a supplier could have. And there are potential long-term benefits, too. Honda’s young driver programme is very important to the company. 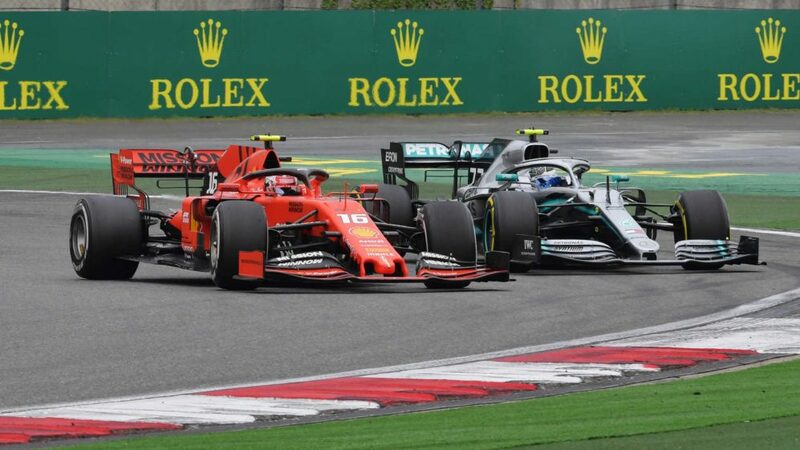 They are keen to make F1 and motorsport more popular in Japan and therefore having an F1 driver is key to achieving that.